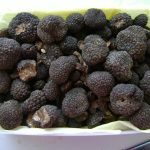 Truffle hunting is a real nature and culinary experience. The forests in Buzau County are an ideal place for truffle hunting. 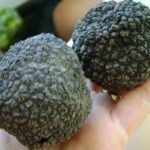 Being on the same latitude as Piedmont in Italy, having favourable climate conditions and abundant forests, Buzau County has excellent conditions for the growth of truffles. 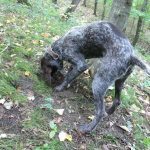 But truffle hunting needs years of experience, knowledge of local places and special trained dogs. 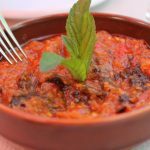 Join one of the most amazing culinary adventures in the Subcarpathian mountains. between June and January (depending on the weather conditions). The events at the mansion can be exclusively organised through City Compass Tours & Events. Contact us at hello@citycompassevents.ro or here.